The Teenage Mutant Ninja Turtles 1990 Movie – Foot Soldier 1/4 Scale Figure is available now from the NECA eBay Store and the NECA Amazon Store. 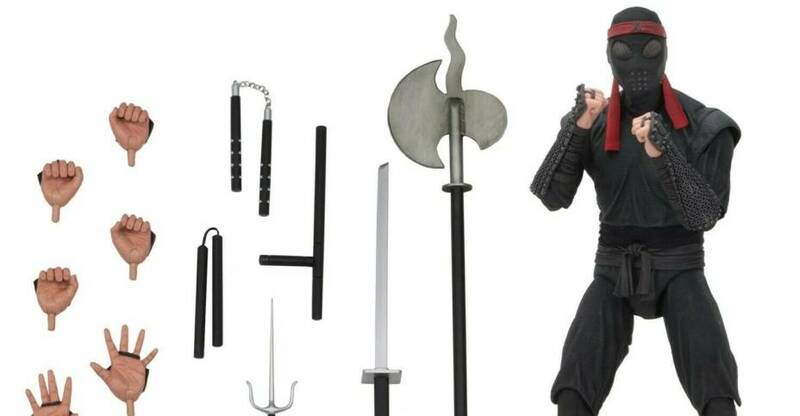 The figure stands about 18″ tall and includes three additional sets of interchangeable hands, a sword, a sai, a baton, nunchucks, and an axe. The figure begins shipping to retailers today, and should be widely available by the first week of April. The Foot Soldier is priced at $124.99 plus shipping. 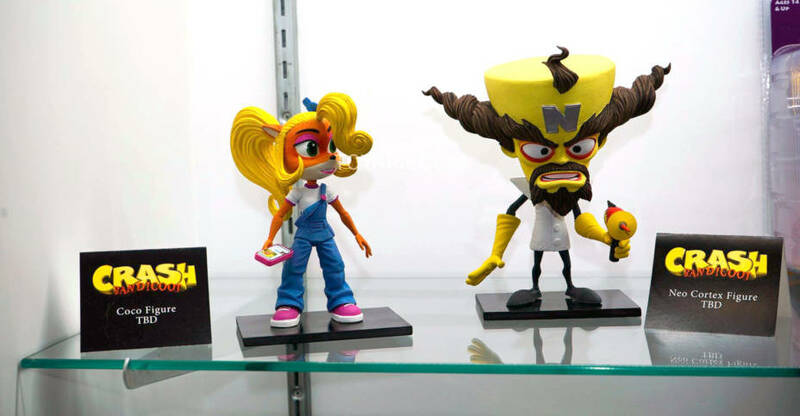 NECA revealed two new characters from their Crash Bandicoot line at Toy Fair 2019! They also had Spyro, other Crash figures, some previously released items, and their Street dio on display. 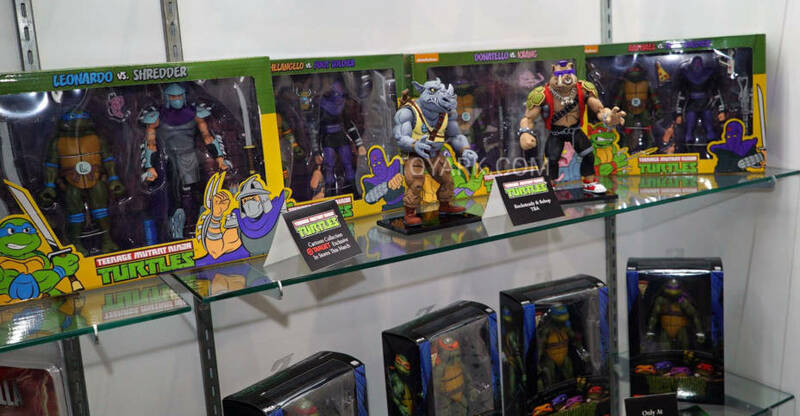 NECA debuted classic cartoon versions of the Teenage Mutant Ninja Turtles Bebop and Rocksteady at Toy Fair 2019! 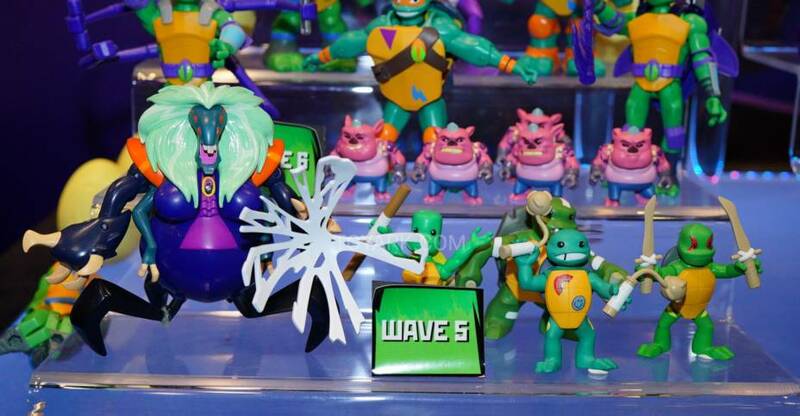 Also their new Target exclusive line as well as the TMNT 1990 Movie figures. The 2-packs will be priced at $50 each. According to the article, if sales of these sets prove popular, it opens up the chance for additional releases like this! These should be released between the end of the month and early March. We’ve shared a few of the photos after the jump, but check out the link above for their full in-hand look. 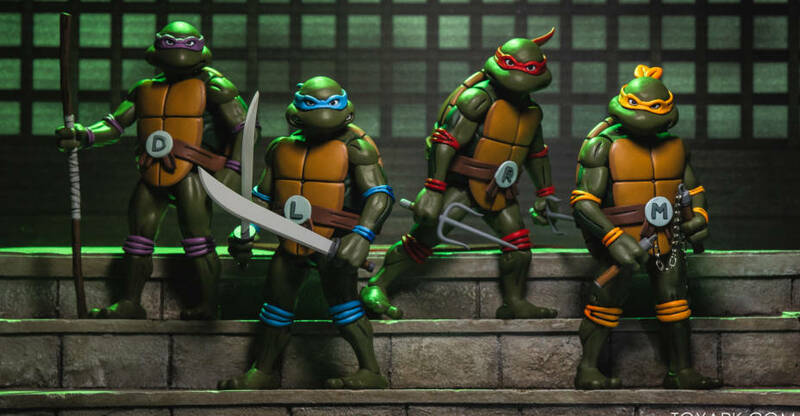 NECA has finally shared photos and full details for their upcoming Teenage Mutant Ninja Turtles 1990 Movie – Shredder 1/4 Scale Figure. 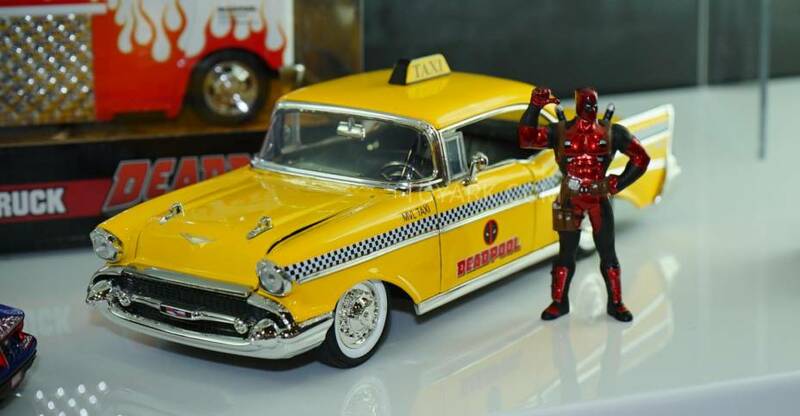 The 18″ tall figure has over 30 points of articulation. 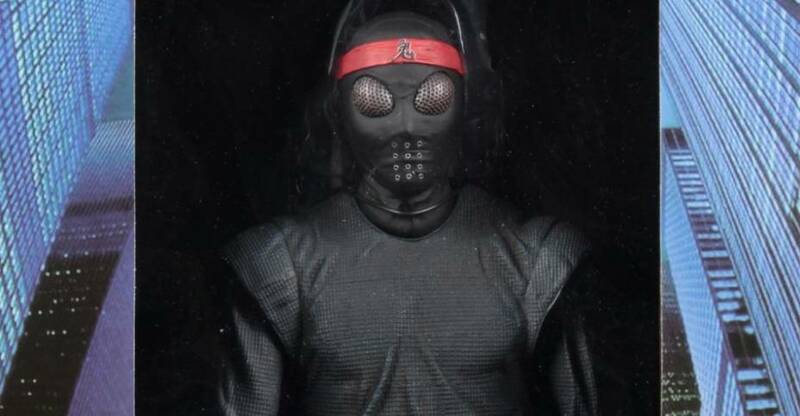 Shredder includes a removable cape, a removable mask, a spear, a knife and sheath, and multiple interchangeable hands. It is scheduled for a release in the second quarter of the year. 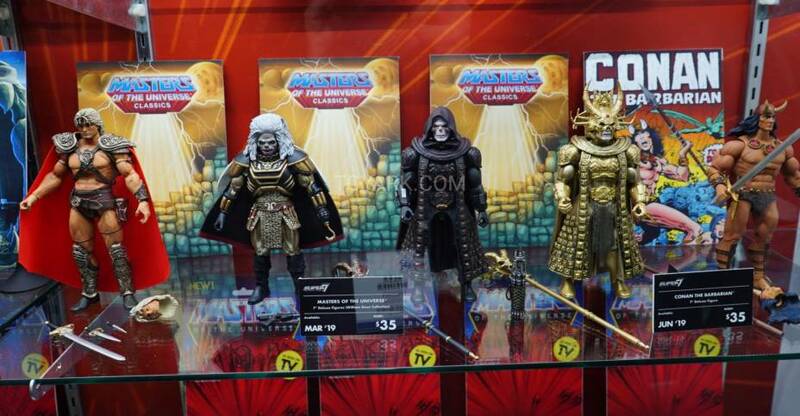 Pre-orders should go live today from most online toy retailers. See figure details below and the new photos by clicking the headline of the story. From the 1990 Teenage Mutant Ninja Turtles movie! After wading in a puddle of radioactive waste, four radical reptiles are transformed into New York City’s greatest crime-fighting quartet. Their biggest enemy? 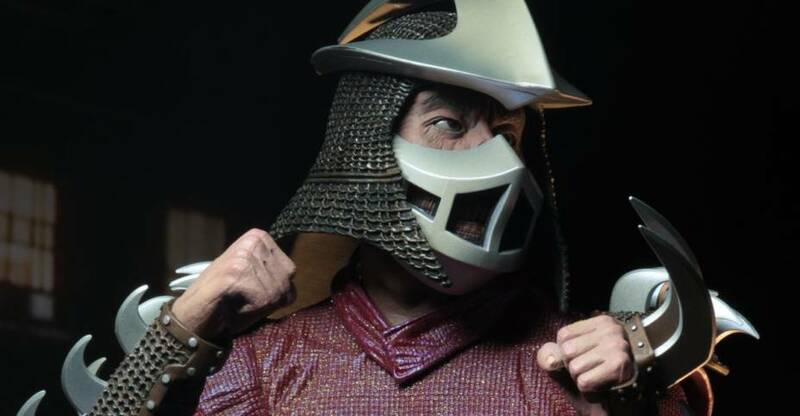 The Shredder, ruthless leader of the Foot Clan, a criminal organization that’s terrorizing the city. This highly-detailed action figure stands 18” tall and features 30 points of articulation, including double elbows, to showcase Shredder’s steely skills. 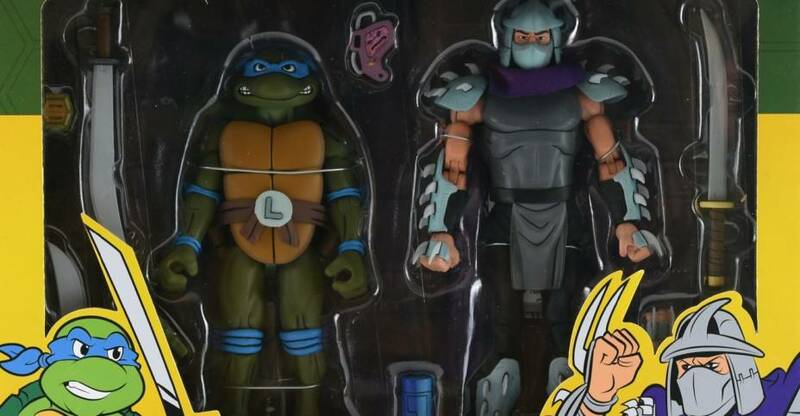 Shredder comes with a removable soft goods cape, removable mask, spear, and knife with sheath.